Cairo Grill may be one of my favorite places Gainesville, Florida. They feature traditional Egyptian and Mediterranean cuisine. Food: The food is unique, fresh and fast. 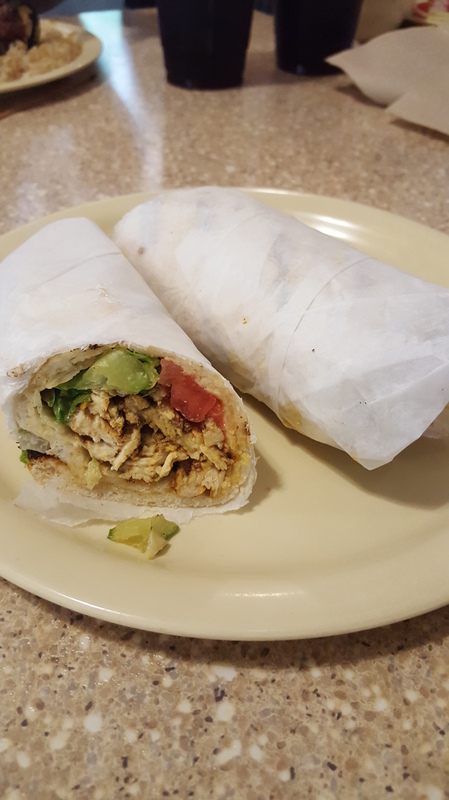 The Cairo Grill is a quick service restaurant featuring real food. 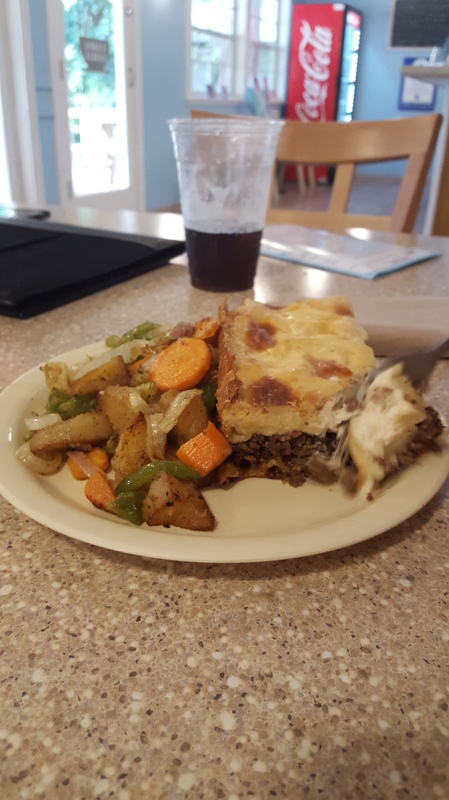 If you like Greek or Mediterranean cuisine I highly recommend giving the Cairo Grill a try. 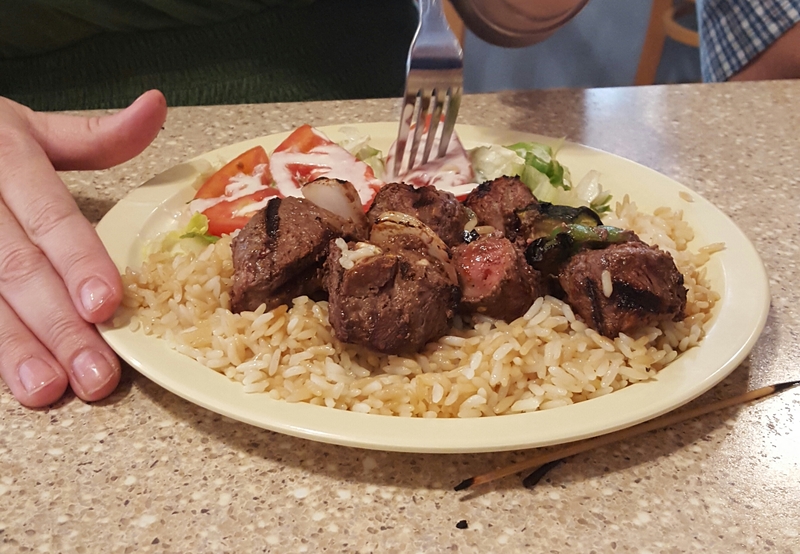 I would recommend trying the kabob combo plate on your first visit. This gives you a chance to try all of their kabob. The humus is made fresh daily and is very tasty. Also, the deserts are smaller and less sweet than American style desserts. They are a great end to a lighter meal. Selection: Very unique and creative. Service: Excellent. Fast and friendly. The staff is very willing to answer questions about the cuisine. Atmosphere:Nice. They offer both inside seating and outside seating on a wrap around porch. Allergy Rating: Above average. There is a gluten-free menu but no true menu. Be sure to ask to speak to the owner or chef about the menu. The staff is very helpful. One warning is that the menu ingredients do change without warning so be sure to check the ingredients of a dish each time. That is the only reason I have rated them only above average. Overall: One of my favorites. Awesome.